Scroll down for the #custserv conversation report for September 5th, 2018 EST. When it comes to participants, we ranked 24th among 577 conversations. In terms of the number of posts, we ranked 24th out of 577 conversations that took place. This conversation ranked 25th out of 577 in terms of the amplification of ideas & content. There were 94 reshares, 35% of posts, during the course of the conversation. 69% of participants in this conversation shared a total of 40 unique pieces of content. The next 10 to 20 years could see a major change in how contact centers operate and connect with customers. Handling angry customers can be a gruelling task for customer support. 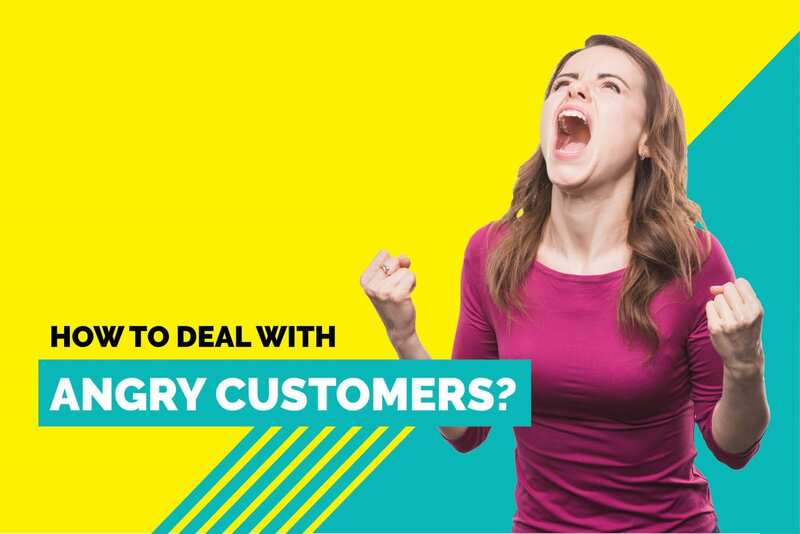 In this post, we have discussed how to deal with angry customers in a better way.